Starfox wrote: I agree I think he would be perfect. HE has the size the look, and he isnt a bad actor, an he directed a couple of SV episodes that were pretty good. I think though he is just taking a break for now. 10 years is a long time of top billing in a CW show. He is set for life considering the Syndication. Absolutely... I'd be living it up, too. Tom Welling might be good for a superman role but that would be a bad idea! You do not want to be cursed like Arnold who's only known for terminator while he has a massive IMDB list of movies. Just like I don't think Daniel Radcliff is ever gonna exceed the curse of Harry Potter. But im sure he will have plenty of money so what you going to do. Also Arnold was the freaking Governor of California no to shabby for being know for terminator. Xerxys wrote: Tom Welling might be good for a superman role but that would be a bad idea! You do not want to be cursed like Arnold who's only known for terminator while he has a massive IMDB list of movies. Just like I don't think Daniel Radcliff is ever gonna exceed the curse of Harry Potter. Did you just throw Harry Potter in the same boat as Ah-nold? I see what you're saying, but I can't agree that Arnold is only known for Terminator. Sure, that franchise might be his biggest box office gross, but he's known for some other high grossing movies as well. 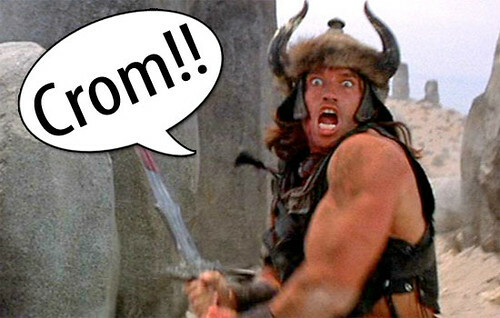 Conan, Predator, Commando, Kindergarten Cop, Total Recall, Last Action Hero... erm, scratch that last one. You get the picture. Arnold is the man because he's achieved fame by giving us much more than the Terminator. Anyhoo, Dean Cain was Supes for only four years... Welling's done it for ten. Might as well embrace it since he's probably screwed anyway. Yeah, saw those pics of Russ the other day. He's looking kind of paunchy in his form fitting "dress". Yeah I was going to say Looks like crow put on a few. 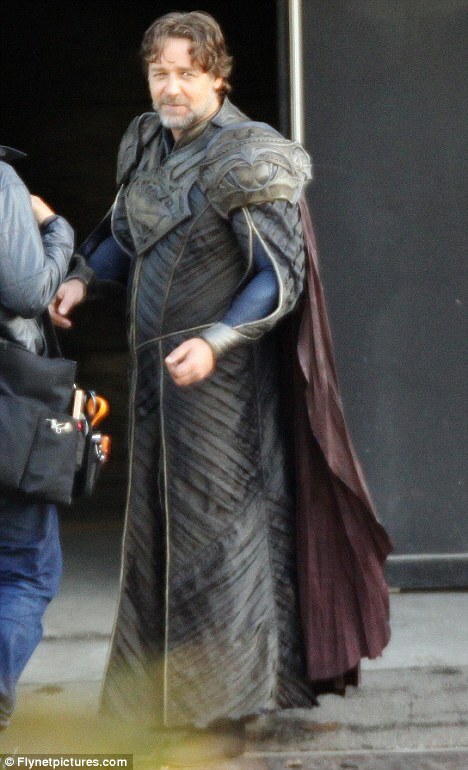 I think he can be a good jor-el though. I really want this movie to be good, I mean its superman, How can they not make a good movie out of him, I will never understand. Do you think they will still have enough to finish in the top 4 this season? I suspect he's a spammer. Just like I don't think Daniel Radcliff is ever gonna exceed the curse of Harry Potter. I wish life would 'curse' me like it did Daniel Radcliff. As for Henry Cavill, at the moment, I don't feel good about it. With his look, and that costume, my first thought was: "that's Ultra-Man, not Superman!" I'll just have to see the movie and hope that my gut is wrong. Honesty is praised, and starves.